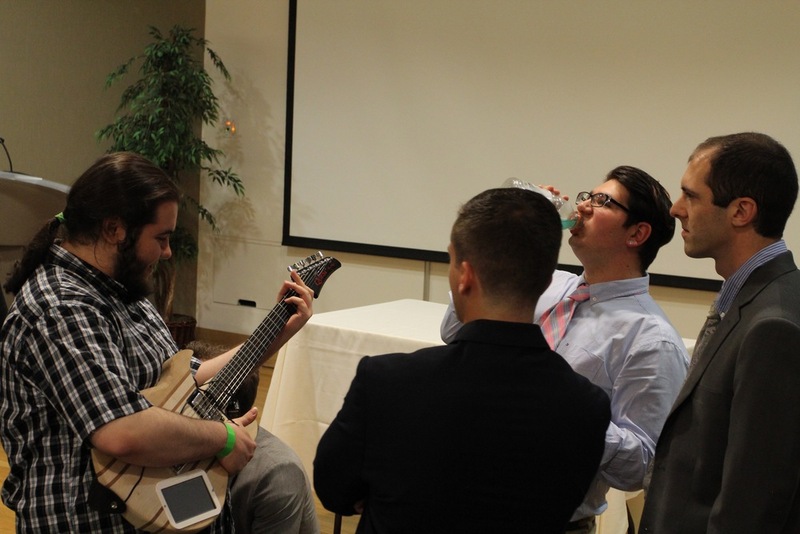 On April 22, 2016 in the Wilde Auditorium at the University of Hartford, students in the Met^2 program presented their semester long, student managed projects. Met^2, or the Mechanical and Manufacturing Technologies Program, builds on the success of the Life Support & Sustainable Living program in enabling students to showcase their entrepreneurial skills in addition to integrating research, collaborative and technical aptitudes. From 2008-2014, 293 students have participated in 50 projects with demographic diversity that includes a 24% female and 11% veteran participation rate. 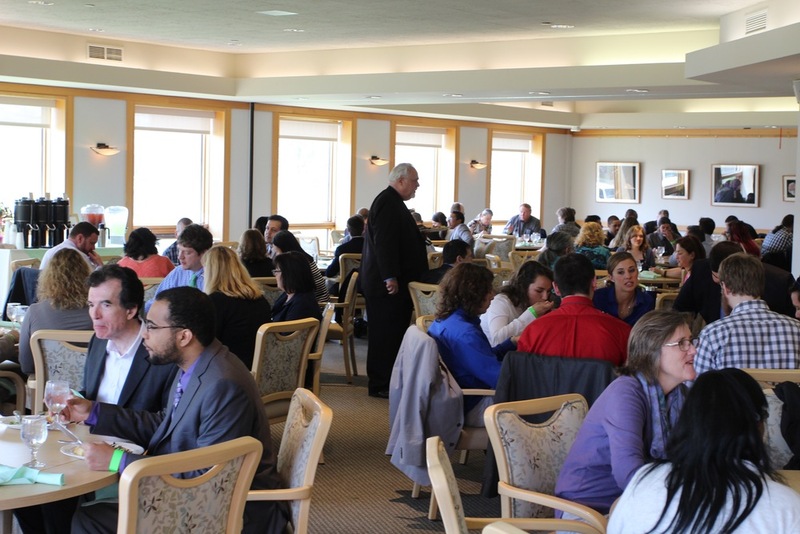 All twelve community colleges have had student participants in addition to CCSU, ECSU, Fairfield University, UCONN, University of Hartford and the University of Fairfeld. 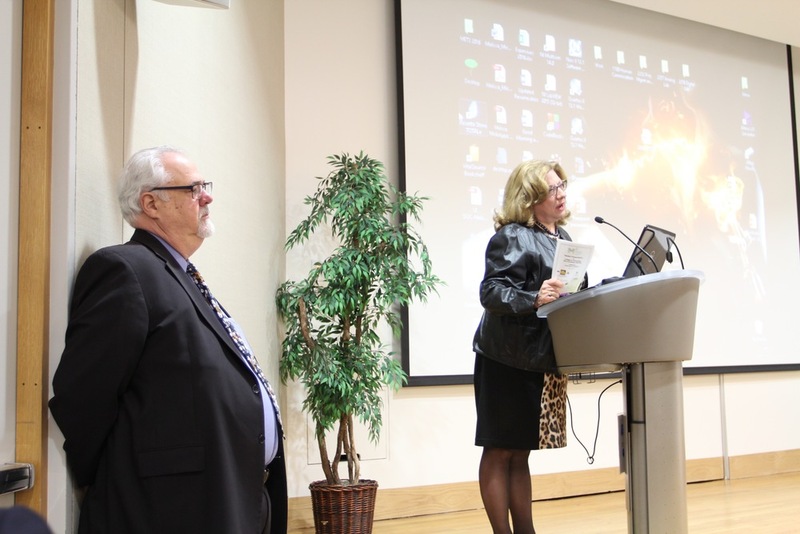 25 companies and organizations have sponsored projects including NASA, the US Coast Guard, US Dept. of Energy, the City of Hartford, Hamilton Sunstrand and Pratt & Whitney. Two projects have submitted for patents. 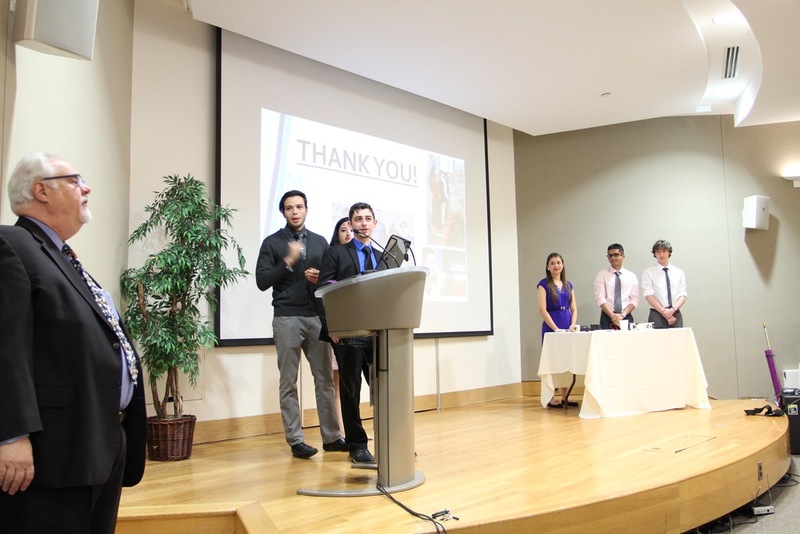 In what began with a two week Winter Intersession workshop, culminated on April 22, 2016 with presentations of their student led projects. Let's meet the Teams! Born out of a desire to help those in need, this team sought to address the challenges facing children who need prosthetics, especially those in low income areas. Current prosthetic offerings in the market are encumbered by high cost, months of lead time and limited opportunity for customization. Using additive manufacturing technologies to undercut material expenses while enabling a rapidly protoyped and modular design for increased flexibility to replace parts as needed through either wear or by children simply outgrowing them, this team endeavored to provide a suitable cost effective alternative. 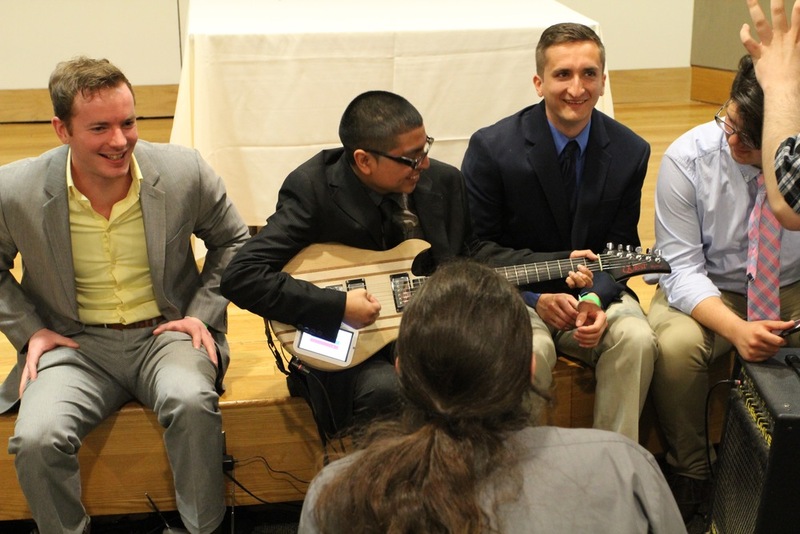 Smart Guitar V2: Marc Cacioppo (Team Lead, GCC), Kevin Coiro (Team Lead, GCC), Alberto Bautista (GCC), John Ireland (GCC), John Licitra (GCC), Alain Tshimpamba (MXCC), Jesse Gutaukas (TXCC). Building off the success of last year's efforts which resulted in an iOS app-driven electric guitar, version two (V2) of the Smart Guitar features a C-based operating system on a raspberry pi board and a touch screen interface. Using the pick as both plectrum and stylus, the traditional hardware of an electric guitar is married with a seamlessly incorporated digital sound processor (DSP) to provide integrated audio signal processing in a single custom, proprietary instrument. Traveling Oasis Team: Melissa Mickolyzck (Team Lead, UNH), Victoria Grant (QVCC), Charles Baird (QVCC), Elaina Becher (QVCC), Mahmoud Hamza (GCC). A water purification system powered by only the energy created from a pulling cart by either human or by animal, the philanthropic aims of the group include the intention to create two different models- one version sold in the US, and another that can be sent to underdeveloped areas for each US model sold. Green Infrastructure: Bill Sennett (Team Lead, UCONN), Stephen Kalogiannis (Team Lead, TXCC), Jesse Credit (QVCC), John Buehler (TXCC), Maissane Taroua (UCONN), Steven Doane (TXCC), Melissa Gualteri (TXCC), Robert Watson (QVCC). A project originated by the United States Geological Survey, the Green Infrastructure Team undertook the task of creating a measurement device to record water reclamation in soil via existing green infrastructure pathways. Examples of green infrastructure include permeable pavement, bioswales, rain gardens and green roofs. Creating a dynamic electrode probe kit to record water reclamation levels can help prevent flooding in certain paved areas as well as facilitating aquifers to be replenished through rain fall. Wireless E-Data: Don Murphy (Team Lead, GCC), Orvy Polanco (Team Lead, UCONN), Derek Meier (UCONN), Bryan Aponte (UCONN), Austin Ferguson (NCCC), Fernanda Pena-Sulantay (MCC), Michelle Debs (UCONN). This group sought to enhance an existing prototype of a wearable sensor that is activated on a fall, such as a construction site or another vertically elevated location. An attachable sensor alerts through both audible and remote notifications; for example a foreman offsite could be alerted that a non visible worker has fallen. The enhancement goals for this year's iteration included a smaller form factor for minimal restriction in movement. Chill Out Team: Jarret Thomas (Team Lead, QVCC), Israel Branham (QVCC), Carlos Cabral (GCC), Cameron Sanders (QVCC), Olivia Hussey (QVCC), Dan Kelleher (CCSU), David Ireland (QVCC). In conjunction with Westminster Tool, a Plainfield, Connecticut manufacturer of injection mold solutions for medical, aerospace, automotive and consumer packaging industries, the mission of the project is the reduction of energy consumption for the eight machine chillers that run continuously to maintain strict temperatures as required of their high precision machines. Green Manufacturing Facility: Donald Curtiss (Team Lead, NVCC), Daniel Dorinbaum (QVCC), Jorge Rosas (NCC), Gary Toloczko (QVCC). This project presents a lean, sustainable and energy efficient building design for a manufacturing firm, designed to be built from the ground up. Utilizing solar, wind and geothermal technologies, a virtual walk through of the space is rendered through CAD along with an exposition of the final building energy plans. 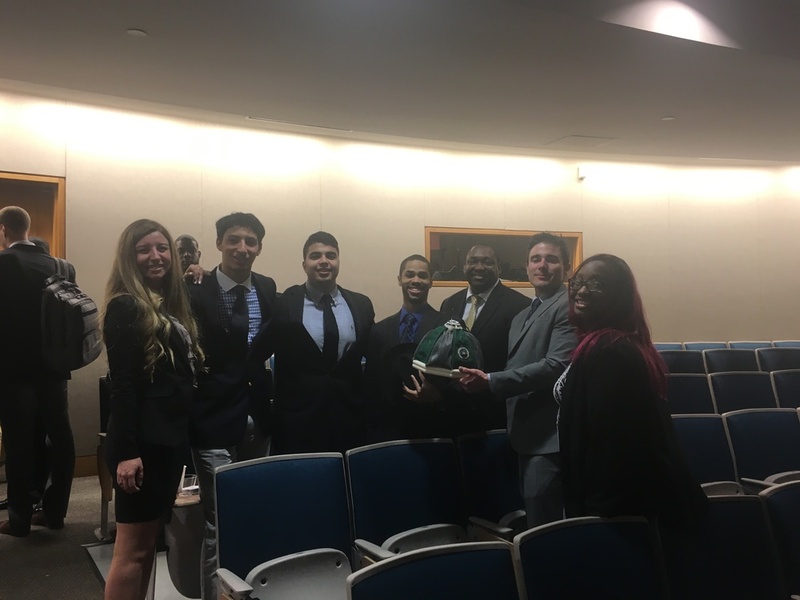 Smart Fabrics: Marwane Taroua (Team Lead, UCONN), Stephanie Cherry (GCC), Nicholas Saint (HCC), Ankur Chadha (HCC), Blake Bennett (HCC), Briana Forrest (HCC). Exploiting the benefits of E-textiles or smart fabrics, chiefly the ability to embed digital components and electronics directly into the fabrics of textiles and garments, positions this project to incorporate the functionality of energy harnessing, thermoregulation, wireless charging and illumination, into the construction of a life raft that functions as both safety vessel and rescue beacon for maritime vessels.